We have all seen the use of social media grow over the past few years. What started out as a few people taking pictures of their dinner and posting them to Facebook has grown into a full-fledged marketing tool. 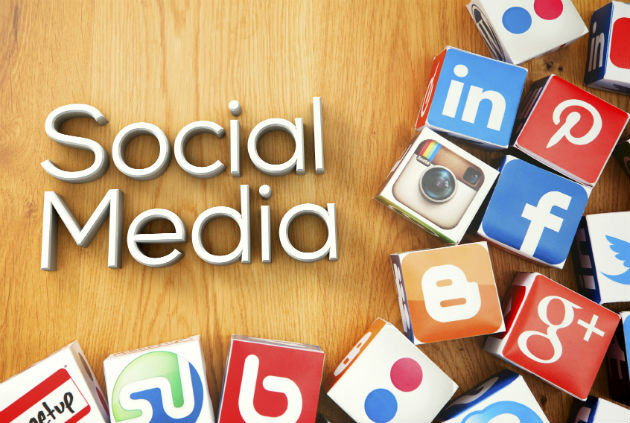 Yes, social media marketing has grown up to become a valued part of the marketing mix. Dare I say, social media could be one of the strongest tools event professionals can use to promote their event and create a community. Social media can help you sell tickets, boost overall satisfaction rates from attendees and exhibitors, and improve your overall brand recognition and loyalty. But how do you use social media effectively to promote your event? This is probably the most common question I get asked when it comes to incorporating social media into an event marketing plan. 1. Is social media a fit for my event? Using social media is not a one-size-fits-all solution. You need to assess how social media is used by the target audience for the program. For example, not every country uses Facebook the way we do in the United States. So be aware of the regional nuances before you create your Event Page on Facebook. Check out what your competitors are doing. Maybe even consider conducting a survey of your audience. The takeaway here is do your research. Make sure implementing a social media strategy makes sense for your event. 2. Did you say strategy? Strategy — a careful plan or method — might be the most forgotten word when it comes to social media marketing. Stop thinking about the Twitter handle, the hashtag or the cover image you need for the Facebook page. Put your social media strategy first. Your strategy should start with outlining your objectives. Then, sit down with your team to develop the content and imagery that support your goals. Be sure to set aside time to record and measure your social media activities. This will be an important part to help you determine if your strategy is working or not. 3. What hashtag should we use? Hashtags are one of the most praised and hated things to sprout from social media networks. Love them or hate them, hashtags have become one of the most adopted uses for events on social media. It makes sense, too. Events names and hashtags go together naturally. For example, the annual Dreamforce event by Salesforce uses #dreamforce. 4. How are we tracking this? Like any other marketing program, social media activities should be tracked, measured and analyzed. You are investing time and money into social media, so why not measure it like you do your other marketing campaigns? By measuring items like these, you will have solid data to give you confidence about the overall effectiveness and value of your social media program. There are a lot of benefits to using social media as part of your event marketing mix. There are also a lot of things to take into consideration before ramping up your social media plans. Our next installment looks at how to handle social media during the live event: Part 2.